Is a Treaty Investor Visa Right for Me? Are you interested in visiting the U.S. for the purpose of developing or running a U.S. company in which you have invested a significant amount of money or plan to invest in? The E-2 treaty investor visa may be appropriate for you. At the Law Offices of Henry Haddad, we help foreign nationals like yourself get through the complex and confusing process of filing for a visa. 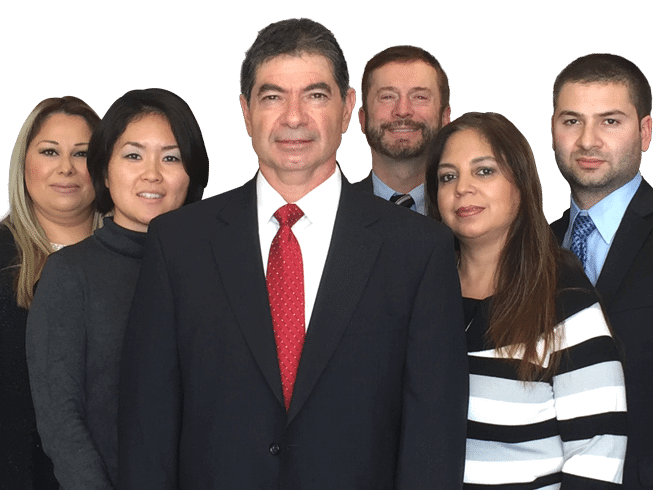 Our Los Angeles immigration attorney has more than 30 years of experience and we are highly knowledgeable about the requirements of this type of visa. Although there is not a specific amount required for an investment in the application for an E-2, a significant investment of at least $80,000 may be expected. This amount is determined on a case by case basis, along with the other factors of your application. Depending on your qualifications and the type of business you are investing in, this amount could change. When you have a lot on the line, it is important to seek counsel and representation from an attorney who will work hard for you. Our Los Angeles immigration lawyer has helped thousands of people to obtain temporary visas and with other immigration related matters over the years. We are known for the quality of our legal services and for the compassionate care we provide. Due to the serious and sensitive nature of your unique immigration case, we strongly advise you to secure our immediate representation. Our Los Angeles immigration lawyer will work to ensure your voice is heard in court and will fight tirelessly in order to help you advance your rights. Our lead attorney will personally work with you every step of the way. From your initial case consultation through to the resolution of your case – we will offer you the personalized legal solutions and one-on-one attention you deserve. The moment you walk through our firm’s doors, we will do everything within our power to help you obtain a sense of ease and peace of mind. After we have thoroughly reviewed your case, we will inform you of your rights and begin to build an effective plan of action on your behalf. 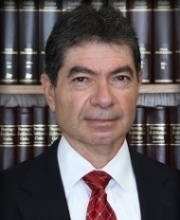 Our extensively experienced attorney has the in-depth knowledge necessary to guide you through the immigration process. Whether your immigration case is related to immigrant visas, temporary visas, asylum, deportation, waivers, or the dream act – we are here to help. Contact us today to schedule your free consultation.